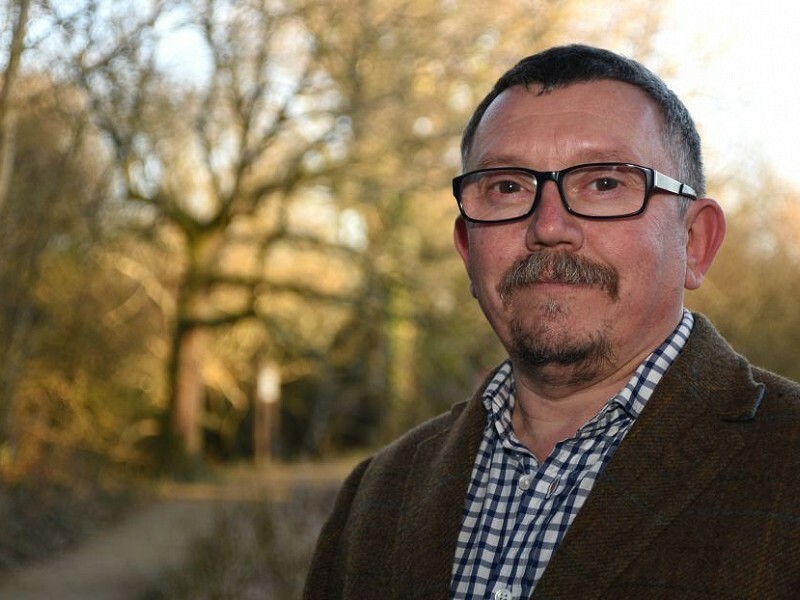 Sussex Wildlife Trust is pleased to announce that Dr Sean Ashworth has been appointed Chair of Trustees. The Trust would like to offer thanks to outgoing Chair, Carole Nicholson for her many years of service. Sean is currently Deputy Chief at the Sussex Inshore Fisheries and Conservation Authority. His involvement with Sussex Wildlife Trust includes writing site management plans as a volunteer, working on numerous freshwater and marine partnership projects, and as a member of the Conservation Committee. I grew up in Brighton. My first involvement with Sussex Wildlife Trust was a junior member in 1978! I went away to study ecology at Wolverhampton and then Exeter, and, finding myself with some spare time in 2000, volunteered for the Trust. I was put to work writing a site management plans for one of the Trusts small reserves. 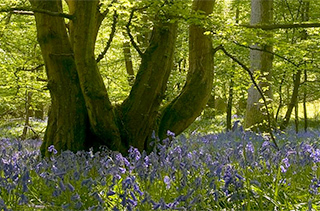 I worked for the Environment Agency for 14 years, and, during that time, collaborated on many partnerships and projects with Sussex Wildlife Trust. After I moved to the Sussex Inshore Fisheries and Conservation Authority the collaborations continued and I became a Trustee in 2016. Ever since I can remember I've wanted to understand the natural environment. My interest gradually focused on aquatic ecology in general and over the last six years I have focused on the marine environment. I don’t describe myself as a conservationist, but more of an eco-manager (if such a thing exists), trying to ensure that human interaction with the environment fully take into account the environment itself. I'm delighted to have been appointed as Chair of the Trustees for the Trust, and what I perceive as being the key challenges facing the Trust in the next few years will be having to deal with the fallout from political decision-making over Europe and around new legislation such as the new Environment Act. So one of the main challenges in front of us is uncertainty. What is certain is that Sussex wildlife will continue to need our help. Sussex, despite being an amazing place still, has not escaped the global decline in environmental trends. We will need to muster our strength to campaign, protect, influence, collect evidence and educate to ensure nature's recovery. I am certain we can do it. Welcome Mr Cousteau, eco-manager. Looking forward to a prosperous future with you at the helm. All aboard, weigh anchor and set sail … here we go! All the best and good luck. I’m right behind you cap’n.